Oops. Looks like the cat is out of the bag on the latest Tony Hawk Pro Skater. 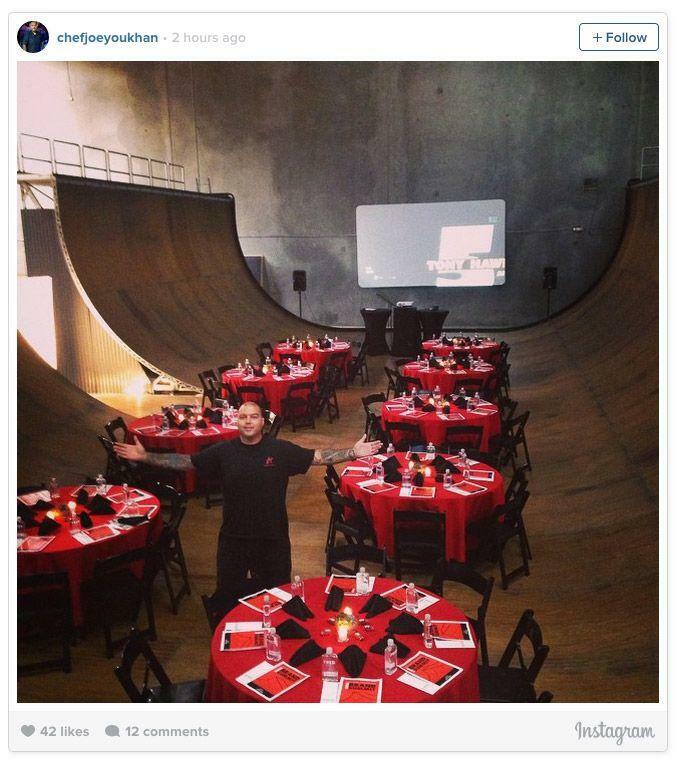 A caterer for a Tony Hawk event by the name of Chef Joe Youkhan posted pictures of his rather nice setup on Instagram and Facebook account. The only problem with the photo though? They leak the title of the next Tony Hawk Pro Skater game. Unless that is just a placeholder title looming on the screen in the background, Youkhan might have just announced that the next game will be Tony Hawk 5. The images have since been deleted, but the Internet never forgets. The last game to sport a number in the Tony Hawk video game series was Tony Hawk Pro Skater 4 way back in 2002. Since then, the games have been categorized by their subtitles and diminishing level of quality. Putting a “5” at the end indicates that Activision is hoping to get back to business with the wayward franchise and put it on the right course. We’ll see how it all turns out. 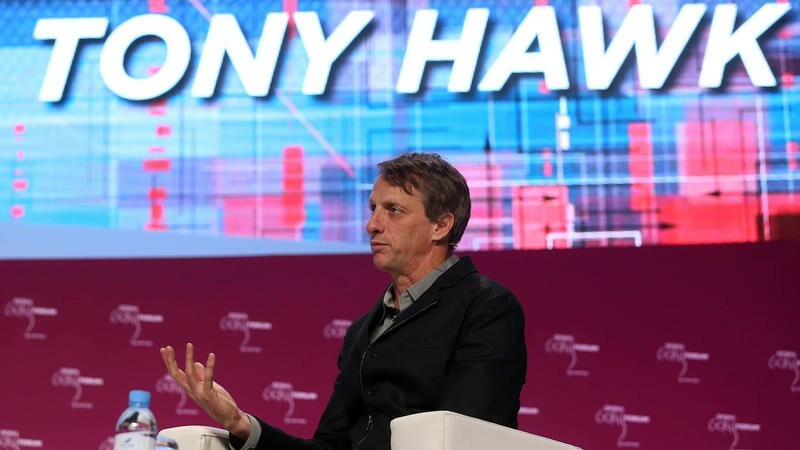 I wouldn’t mind seeing Tony Hawk return to its roots with simple button combinations and fun self-contained parks, but my hypothesis is that it will return to the open-world setting to match modern times. We know that the game will be released for the PlayStation 4 probably this year, but nothing has been engraved in stone yet. Since it is Activision afterall, I think we can expect to see the game launch across all platforms. We will probably be waiting until E3 to hear more about this. Stay tuned.